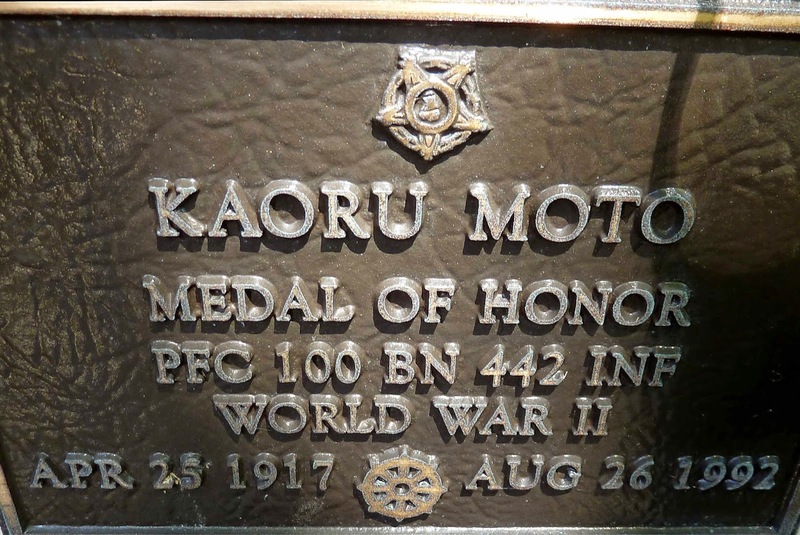 to fight in Europe and the Pacific during World War II. for theirs was a fight to prove loyalty. 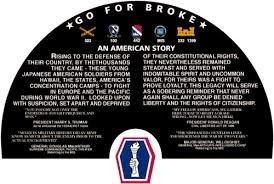 The 442nd and 100th were highly decorated with more than “four thousand Purple Hearts, 560 Silver Stars, seven Presidential Unit Citations and 21 Medals of Honor.” In addition to serving in combat, they served as translators and trained military interrogators. 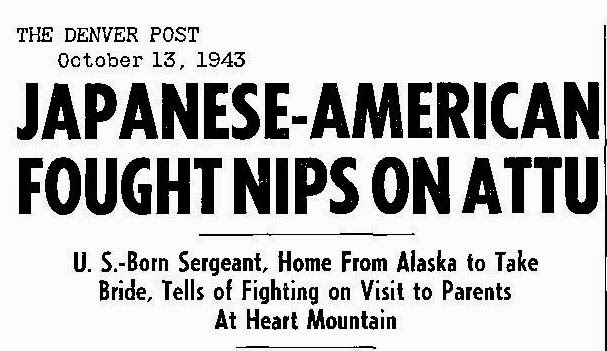 They were Nisei linguists to the military. But even with stellar military service, these WWII decorated soldiers were not welcomed at the end of the war. 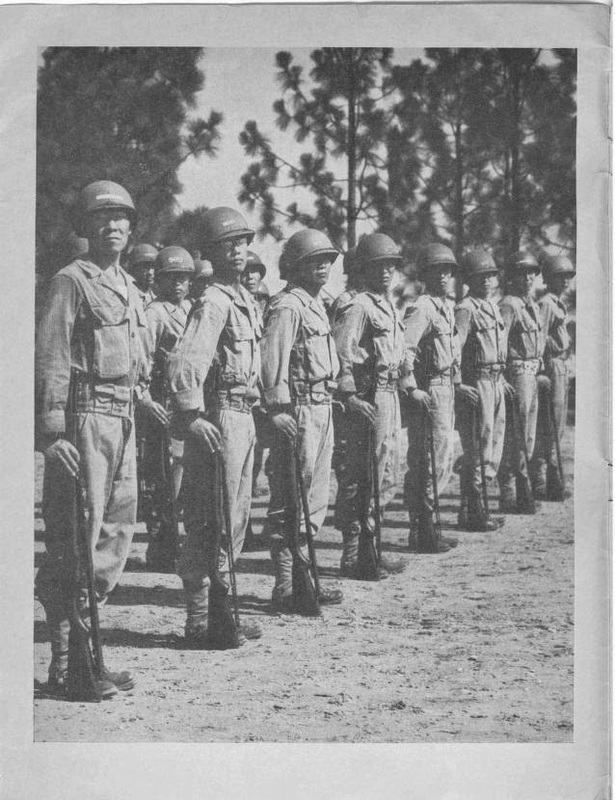 To become familiar with the Japanese soldiers, review Nisei in Uniform (1944). Visit the Education Center for the 100th Infantry Battalion Veterans for a "digital library of stories, photographs and documents related to the men of the 100th infantry Battalion..."
If looking for a copy of your veterans military file, WWII Personnel Records are held at the National Personnel Records Center in St. Louis, MO. Honolulu, Hawaii, National Memorial Cemetery of the Pacific (Punchbowl), 1941-2001. These records/photos of plaques are digitized on ancestry.com. Also researchers will find the U. S. Veterans Gravesites, ca. 1775-2006 records, that provide name, service information and birth and death dates of soldiers accompanying the cemetery information on ancestry.com. A useful database is Descubra Nikkei. A search of Army, Combat soldiers, produced a list of 11361 veterans’ bios. The San Francisco Gate published veteran accounts in Secret Revealed: Nisei’s WWII Role. My significant other has a cousin who was born in a camp. The cousin told me recently while discussing family history that many of his relatives who had been born in California gave up their American citizenship and went back to Japan. In Japan, what they experienced was worse than here, so they came back and had to apply for naturalization to become citizens again.